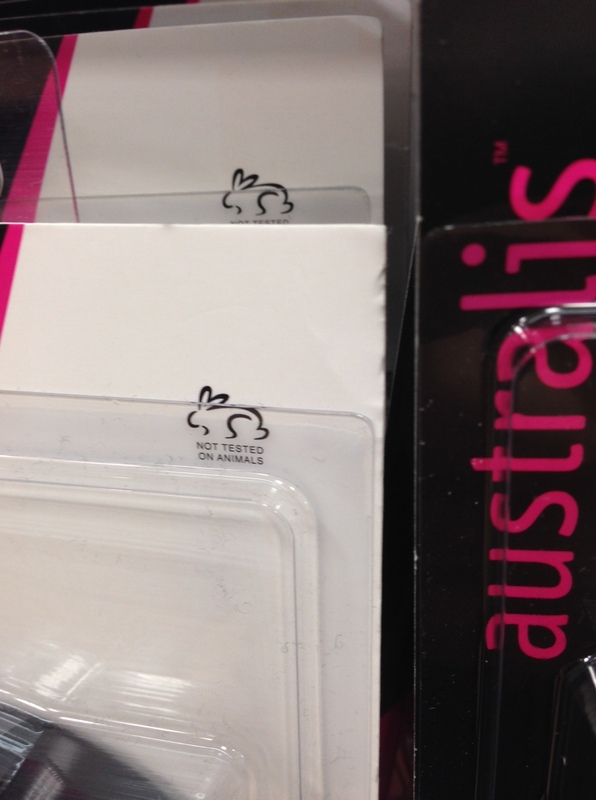 It’s official, Australis Cosmetics really does ‘heart’ animals – and they have the Choose Cruelty Free certification to prove it! 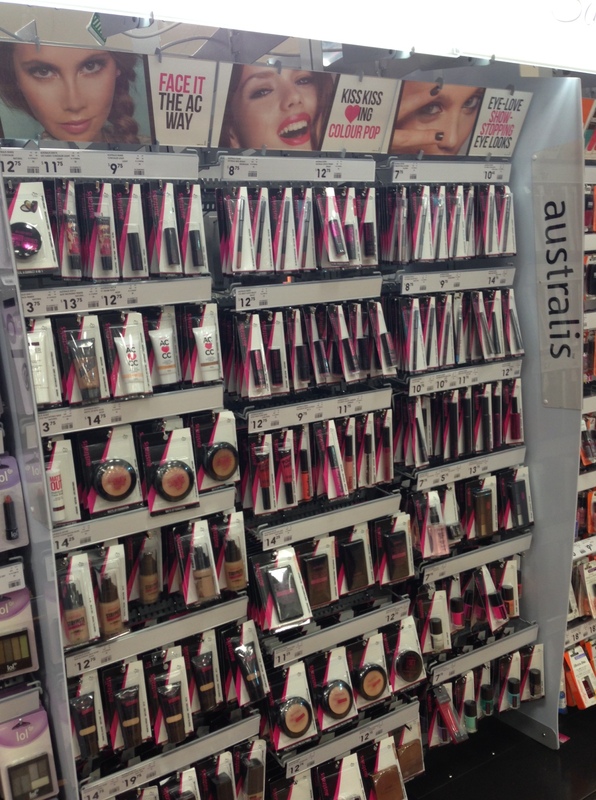 When I wandered into my local Kmart a few weeks back I noticed a shiny new display of the Australis Cosmetics brand with all new packaging – all of which featured the Choose Cruelty Free ‘Not Tested on Animals’ logo featured loud and proud on the front. I particularly love their commitment to the cause – they even have a ‘We heart animals’ page on their website. Check it out. Their range includes makeup, nail products, brushes and perfume and, with prices all below the $20 mark, is very affordable. Get them on your cruelty free shopping list! I’m currently trialling an eye pencil and eye shadows. I’ll update with my reviews shortly.